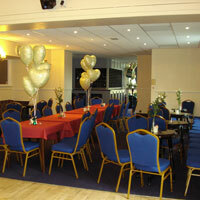 If you are looking for a venue for that special event or party then our downstairs function room is perfect. Ideally located for all major transport including the Supertram. We also have a car park to the front of the building. 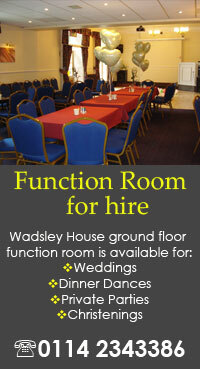 Wadsley House is set in its own attractive grounds offering a perfect backdrop for photographs. Our private function room can cater for a wide range of events and large numbers for both formal meals and buffets at affordable prices. However, you can provide your own buffet if you prefer. 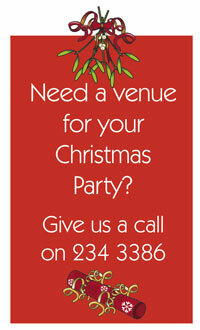 All our staff are warm, friendly and experienced and they are here to make your event a success. We have a resident DJ who is happy to play music for all age groups and tastes. 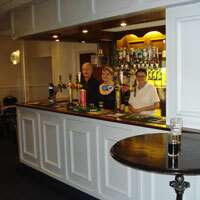 The function room has a dance floor, a comfortable seating area, a conservatory opening onto the bowling green, your own private fully licensed bar and buffet area. 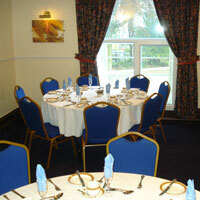 The function room benefits from full disabled access and facilities. If you would like more information or you would like to view our facilities, please give us a call on 0114 234 3386. 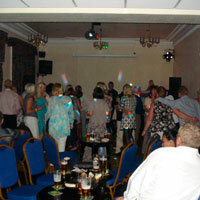 March 2013 © Wadsley House Social Club Ltd.